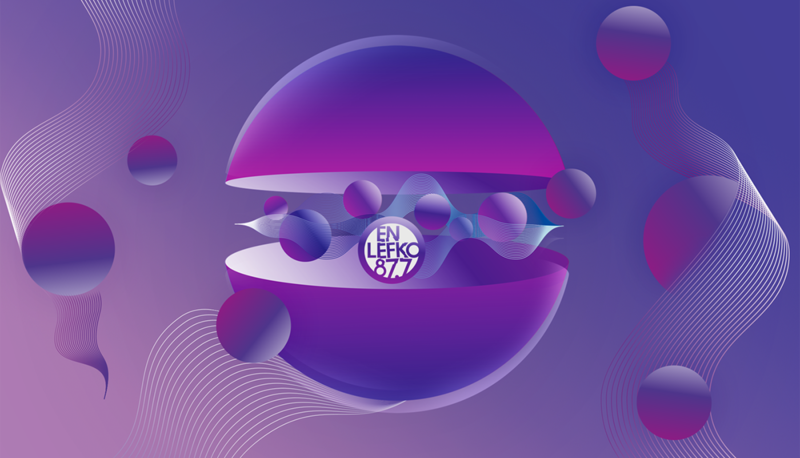 En Lefko 87.7 is one of the leading and most influential radio stations around Greece. 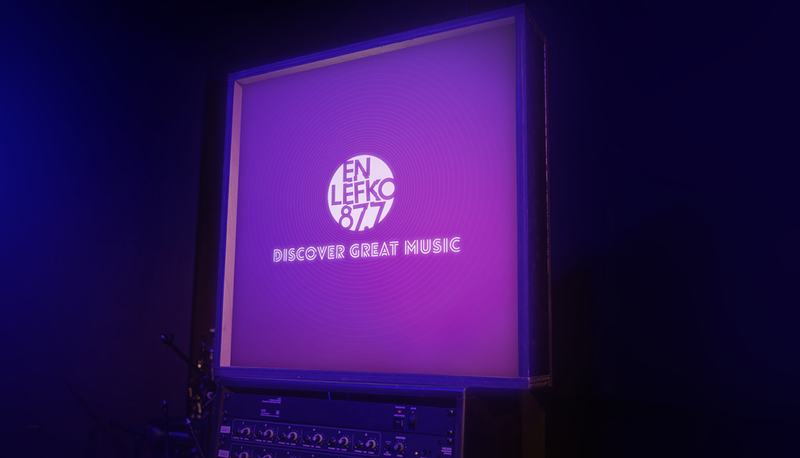 It is known for its sound diversity, spanning from jazz and funk classics to modern electronica and indie. 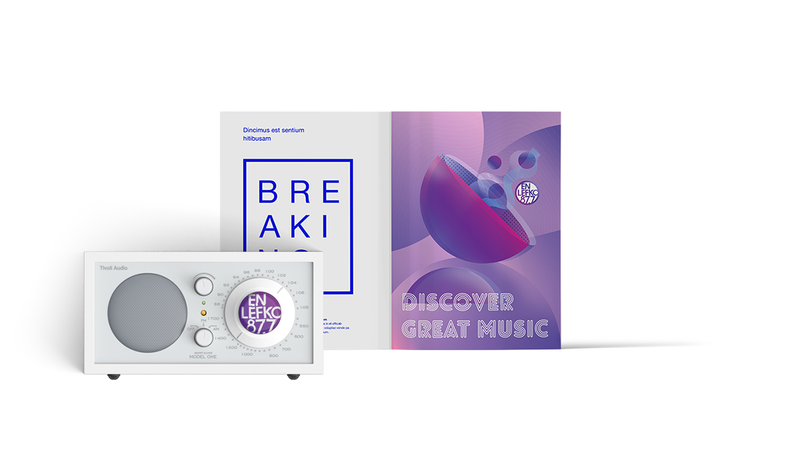 I had the pleasure to design En Lefko’s recent ad campaign, which eventually led to the station’s rebranding. 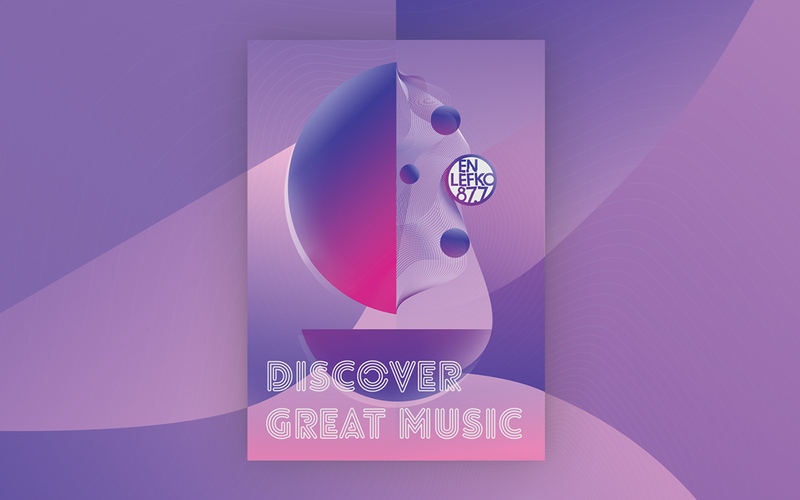 The visual concept was inspired by the campaign’s tagline "Discover Great Music". 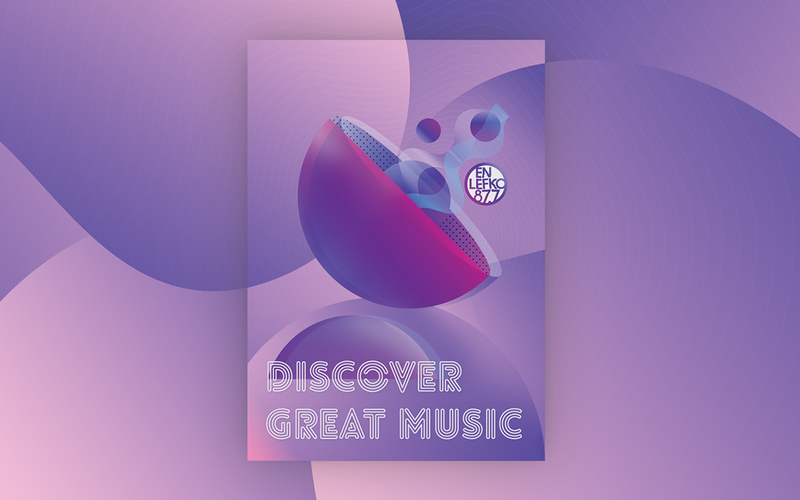 A series of space-inspired illustrations, linking back to the ideas of discovery and exploration of new musical universes, were created for this purpose. A spaceship, a radar, and a beating, exploding planet became the main ambassadors of this musical discovery project. 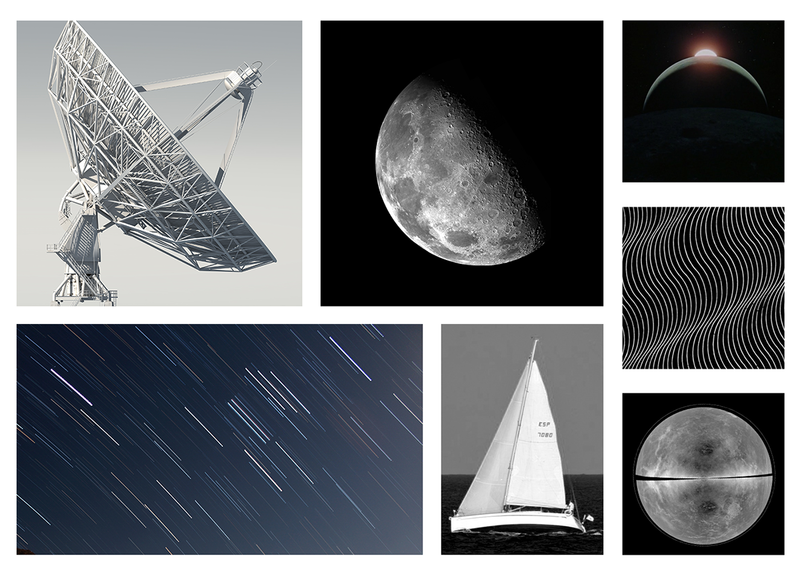 Transpiring the key visuals and the overall atmosphere of the project is the electric feeling nested in the essence of the exploration of an unfamiliar and high-tensed world. 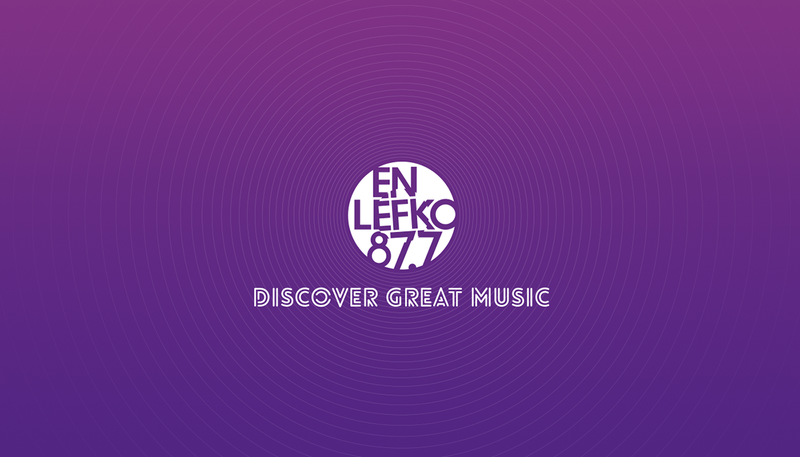 En Lefko 87.7 is one of the leading and most influential radio stations around Greece. 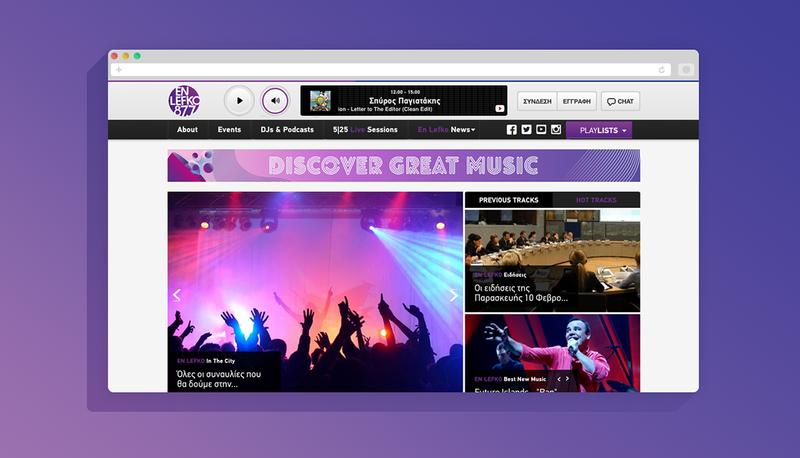 It is known for its sound diversity, spanning from jazz and funk classics to modern electronica and indie. 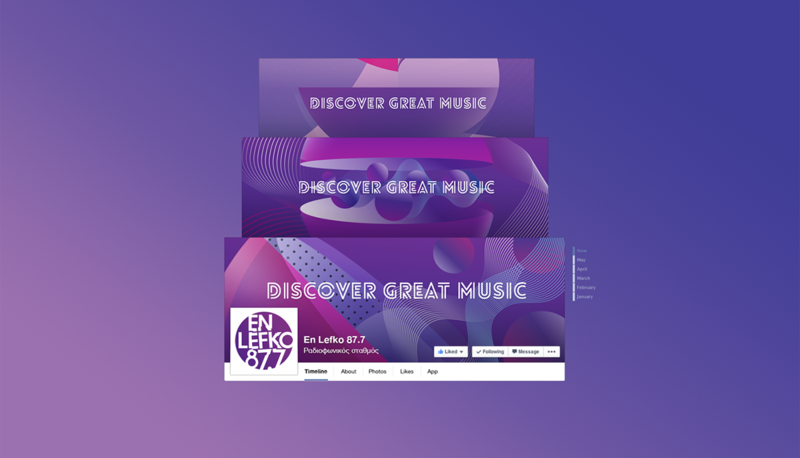 I had the pleasure to design En Lefko’s recent ad campaign, which eventually led to the station’s rebranding. 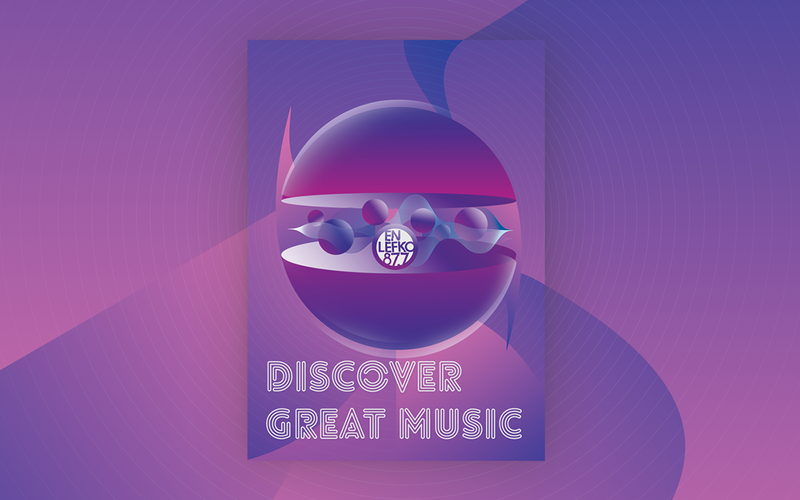 The visual concept was inspired by the campaign’s tagline "Discover Great Music". 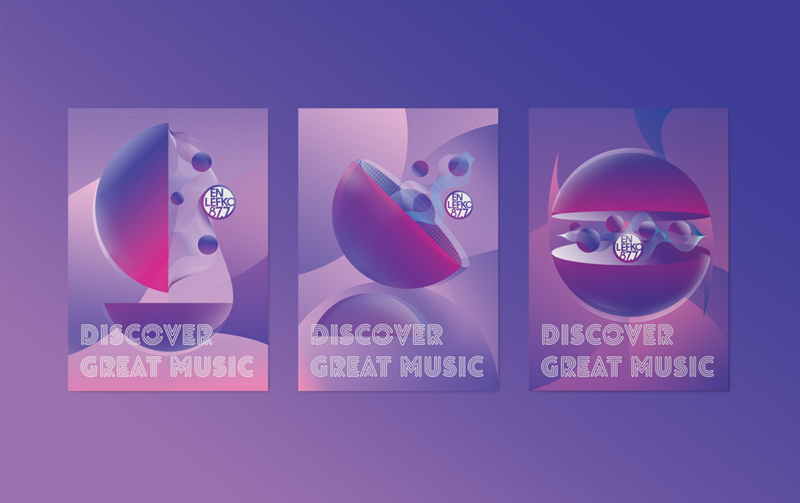 A series of space-inspired illustrations, linking back to the ideas of discovery and exploration of new musical universes, were created for this purpose. 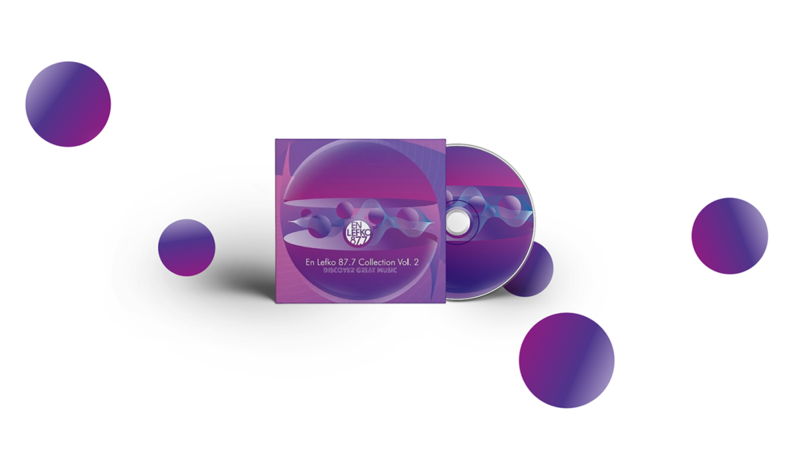 A spaceship, a radar, and a beating, exploding planet became the main ambassadors of this musical discovery project. Transpiring the key visuals and the overall atmosphere of the project is the electric feeling nested in the essence of the exploration of an unfamiliar and high-tensed world.